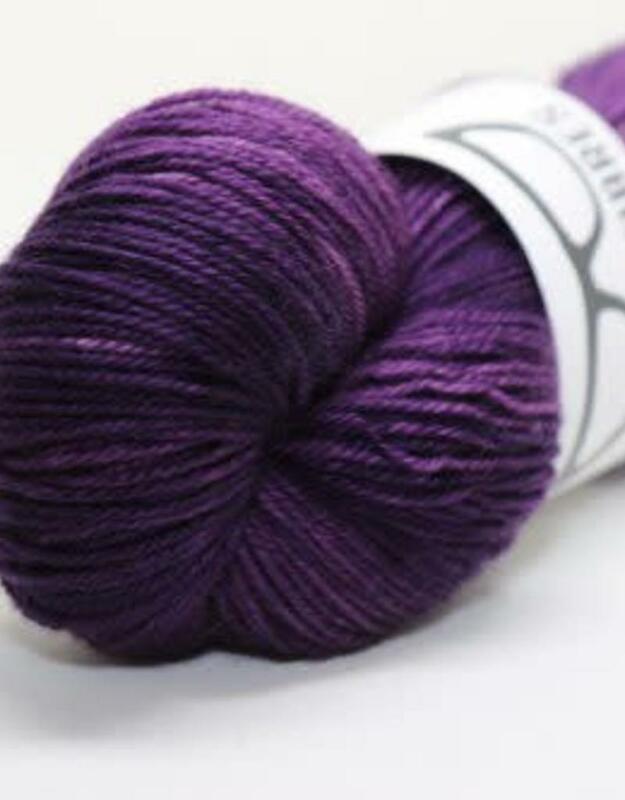 Feisty Worsted - Spun Fibre Arts, a local and online yarn store specializing in natural fibres. They may be a little feisty, but they are a whole lot of beautiful. 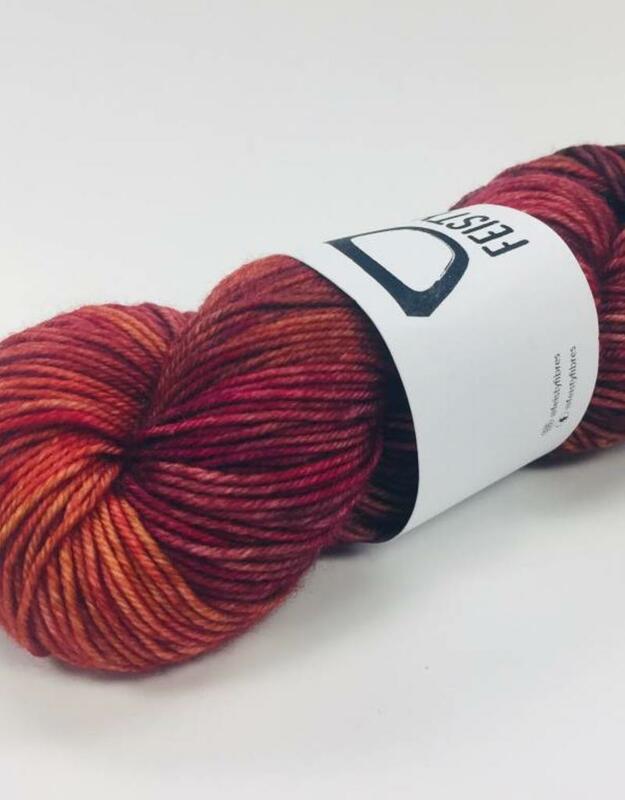 200 yds of worsted weight superwash merino yarn in super vibrant colours. 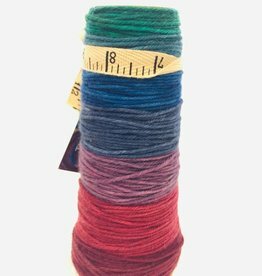 Each skein is 115g / 4oz. 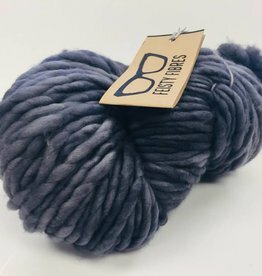 Perfect for everything from sweaters to cowls to hats to mittens. 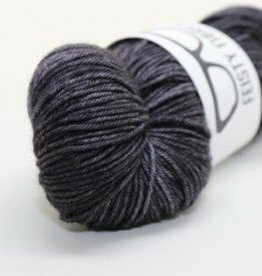 Combine Feisty Worsted with a gradient yoke yarn from Yarn Therapist and make yourself a simple colourwork sweater!